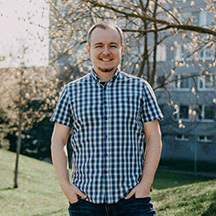 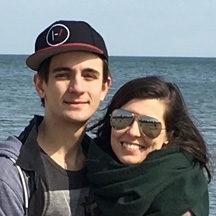 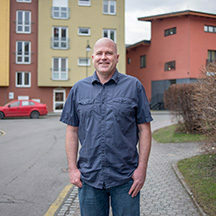 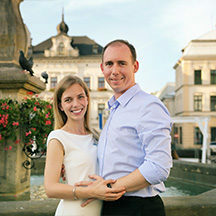 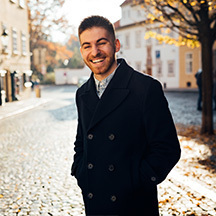 Brad served for the first time in the Czech Republic in 2000 as a summer intern with Josiah Venture (JV), and his heart was captured by Czech youth, and JV’s mission to reach them through the local church. 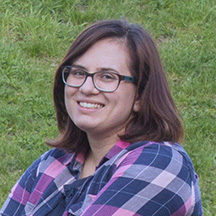 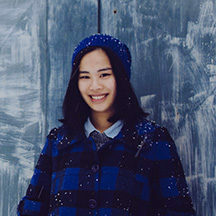 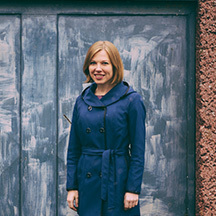 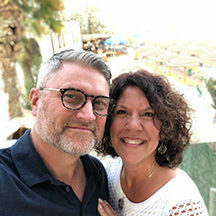 Lucie first came into contact with JV on a Christian camping trip in 1998, and she became a Christian soon after that. 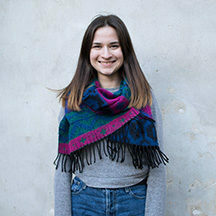 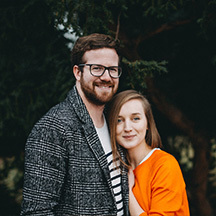 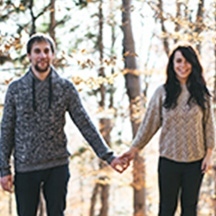 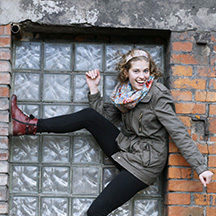 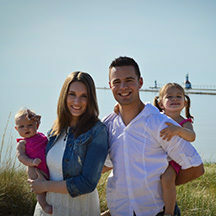 In 2005, Brad joined JV, and, then, met Lucie at an English camp which they led together for her church’s youth group. 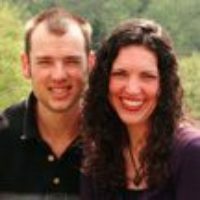 A couple of years later, they fell in love, and were married on Valentine’s Day, 2008. 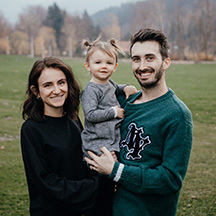 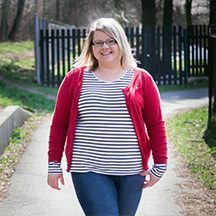 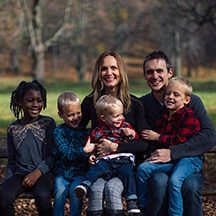 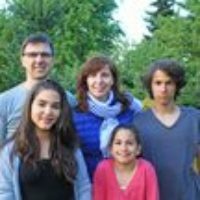 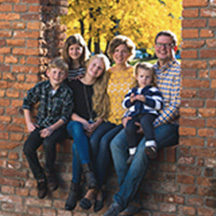 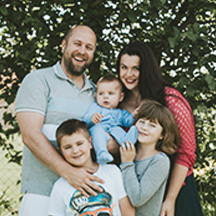 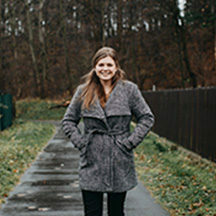 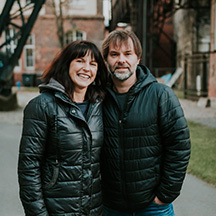 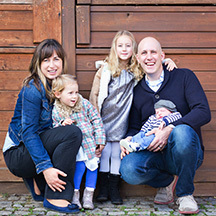 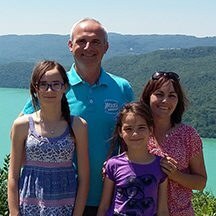 Brad, Lucie, and their children Adam, Becky, and Benjamin live in the city of Vsetin and attend Majak (Lighthouse) church. 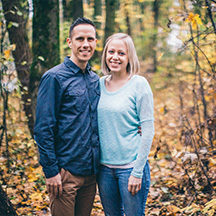 Brad disciples youth leaders in the surrounding region to equip and encourage them to fulfill Christ's commission in their churches. 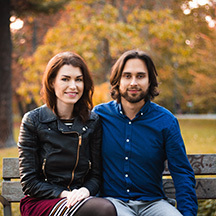 Brad and Lucie are also involved with Majak's youth group and outreach through English. 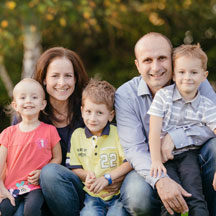 You can write to Brad & Lucie Kaspar directly from this page.